The Gellibrand River Blues and Blueberry Festival is an annual event held on the last weekend in February promoted by the Gellibrand River community, traders, artists and artisans. It is held at Otways Tourist Park, Gellibrand River (25 kms south of Colac), Victoria, Australia. 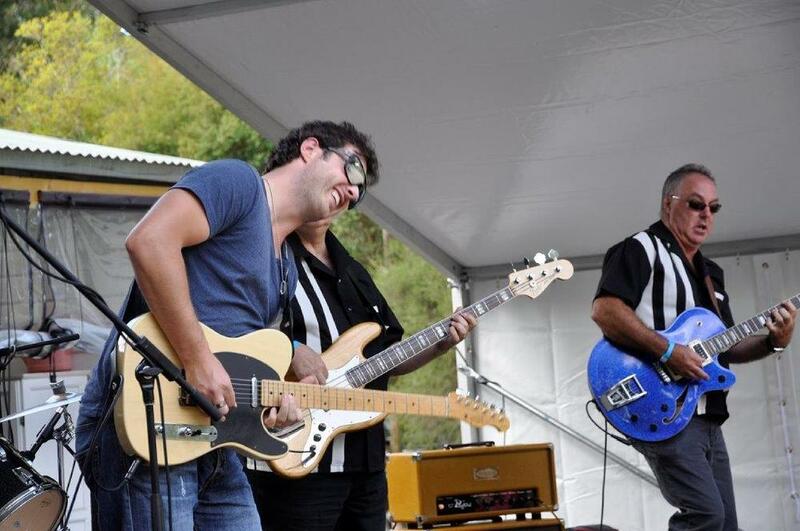 The Festival always kicks off with the Music Festival which takes place on the Saturday afternoon at the Otways Tourist Park and features some of the top Australian Blues Talent. This is followed by the Market Day on the Sunday in Rex Norman Reserve, where there is Otways produce, including blueberry fruit, plants and conserves and a chance to learn about the industry. There is also local Arts and Craft on display and sale, as well as food and local entertainment. 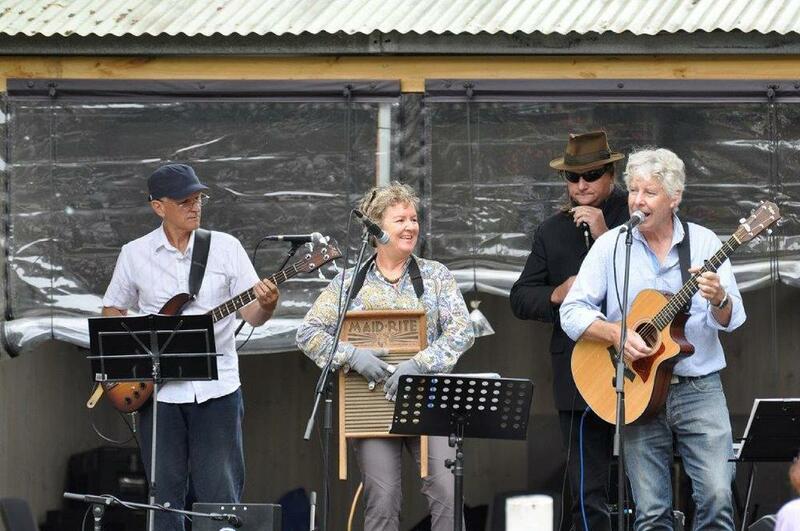 Music, meals and drinks can also be enjoyed at other venues in the Gellibrand area throughout the weekend, such as the local Footy Club on the Saturday night from 8.00 pm to 11.00 pm, as well as the finale at Otways Estate (BYO Picnic Rug, but please Please NO BYO drinks.) on Sunday 24th February from 1-4pm. There is a $5 Cover charge to pay at the door, the Cellar Door will be open from 11am. The 2018 Music Festival was held on Saturday the 24th of February from 12 noon til 8pm, With the line-up of Lloyd Spiegel, Dream Boogie, Geoff Achison and The Justin Yap Band a great day was had by all. 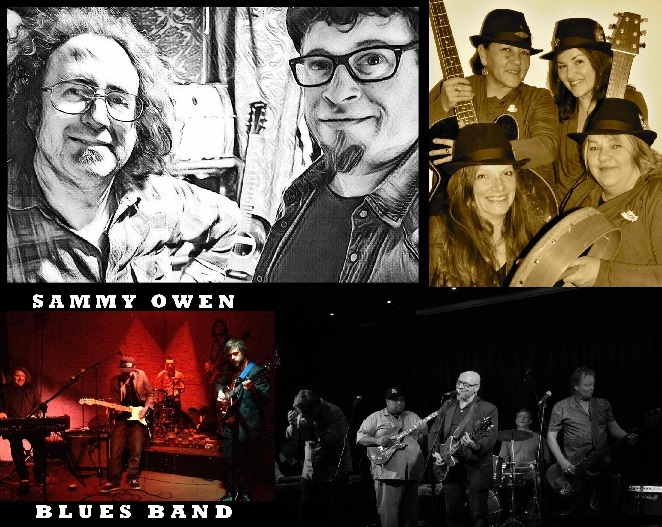 This was our seventh annual Festival, we are continuing our tradition of bringing you the best blues bands in the country at the Otways Tourist Park venue in Gellibrand. 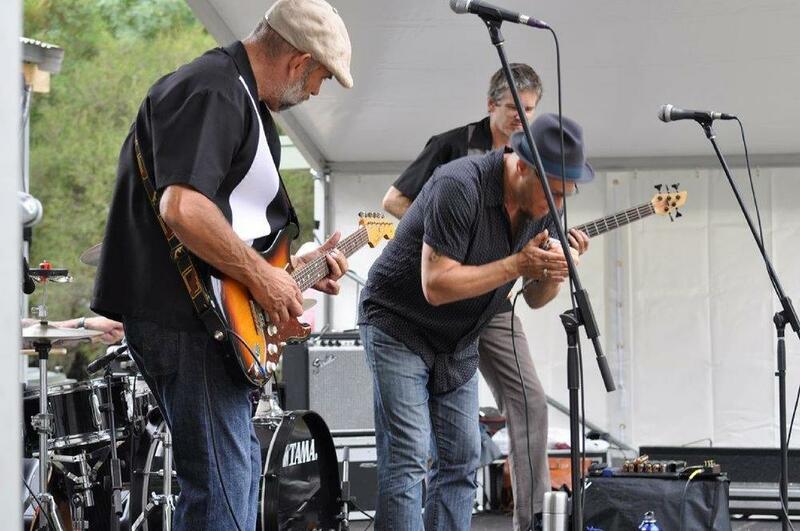 We had eight hours of non-stop Blues as well as good food, we will also have drinks from the Otway Estate Winery and Brewery. The Gellibrand River Blues and Blueberry Festival is an annual event held in February promoted by the Gellibrand River community, traders, artists and artisans. It is held at Otways Tourist Park, Gellibrand River (25 kms south of Colac), Victoria, Australia. The Festival always kicks offwith the Music Festivalwhich takes place on the Saturday afternoon at the Otways Tourist Park and features some of the top Australian Blues Talent. This is followed by the Market Day on the Sunday in Rex Norman Reserve, where there is Otways produce, including blueberry fruit, plants and conserves and a chance to learn about the industry. There is also local Arts and Craft on display and sale, as well as food and local entertainment.